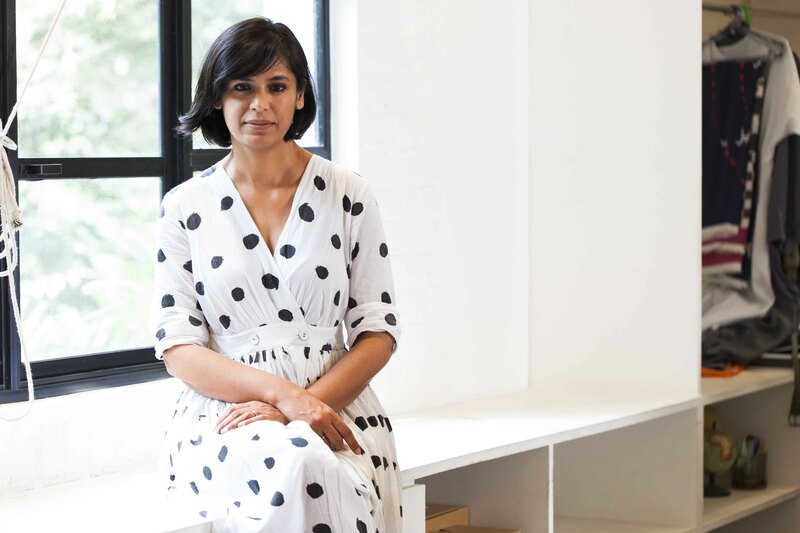 Aparna Chandra knew that she wanted to be a designer from an early age. Her mother created clothing for children and so while growing up, Chandra was surrounded by fabrics and tailors. She completed her education at National Institute of Fashion Technology and later interned with Rohit Khosla, one of India’s fashion design pioneers. She later moved into styling and had the opportunity to work with photographer Prabuddha Dasgupta. In 1992, she launched an eponymous label that ran for more than a decade. And now with Nicobar, she returns to designing, to create a line that is in sync with her own innate style. What is the Nicobar aesthetic? How do you interpret it through your designs? We were inspired by our journeys across the Indian Ocean, and that fuss free, easy lifestyle that one connects with island living… and that is one of the core aesthetics of our brand. We explore this through our designs, fabrics, silhouettes and styling. We believe good design is not just for special occasions but part of everyday life and that is what we strive for. Just like Nicobar’s, my style is simple, timeless and relaxed too. I believe in being comfortable in what I wear, and light and happy in whatever I surround myself with. Things don’t have to be expensive to give me that joy but they do need to be well designed, well made and above all, I need to have a connect to it. I think it’s about being true to yourself. Can you tell us about the fabrics, textiles that you use for Nicobar? Good fabrics are the backbone of our collection. 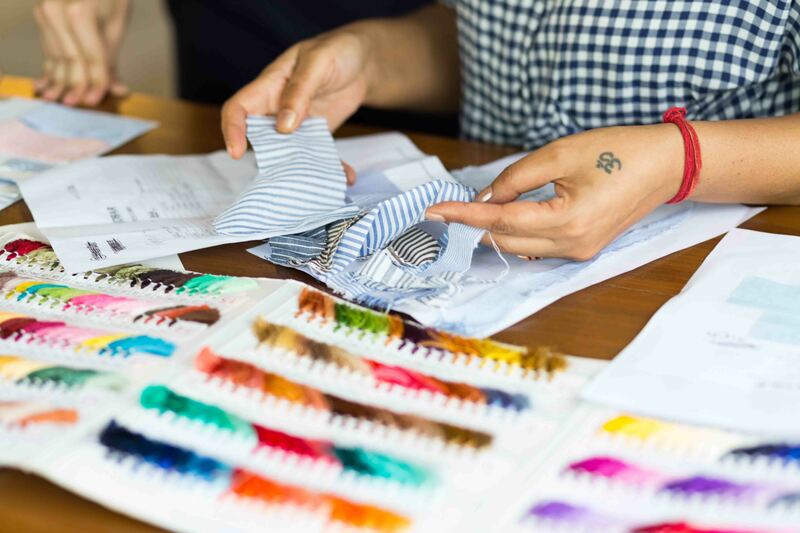 Our big joy is to source fabrics that are simple, but we work hard to make sure they feel great. We have sourcing team that hunts for materials every few months. We like our clothes to be functional, comfortable, natural, soft, and fluid. We work with all kinds of cotton, linen, cotton silk and chanderi and place a big emphasis on fit, form, and finish. Where do you pick up your inspirations from? All our collections are designed keeping in mind Indian textiles, our design heritage and a simple, contemporary aesthetic. For example for the current collection, our theme is ‘the land of the rising sun — Japan’ and yet you will find this undercurrent of Indian design running through all our pieces. Read about Simran Lal here.